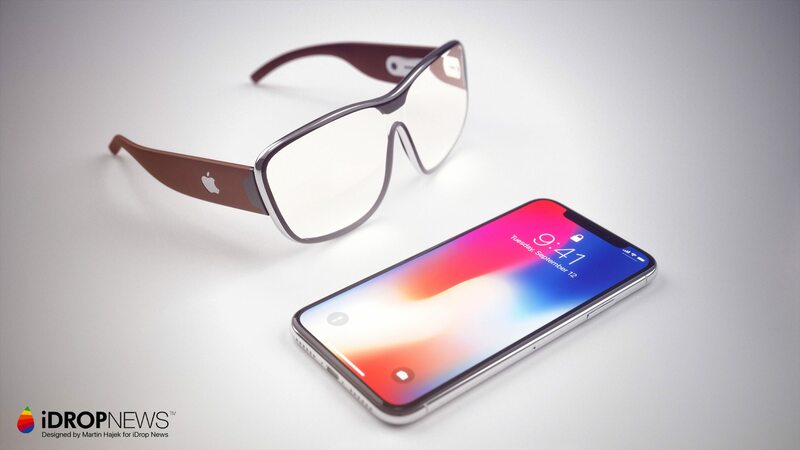 Apple Glass Concept Images Copyright 2018, iDrop News. Attribution required. Apple is working on something big. And if all goes according to plan, that something could eventually replace the iPhone. 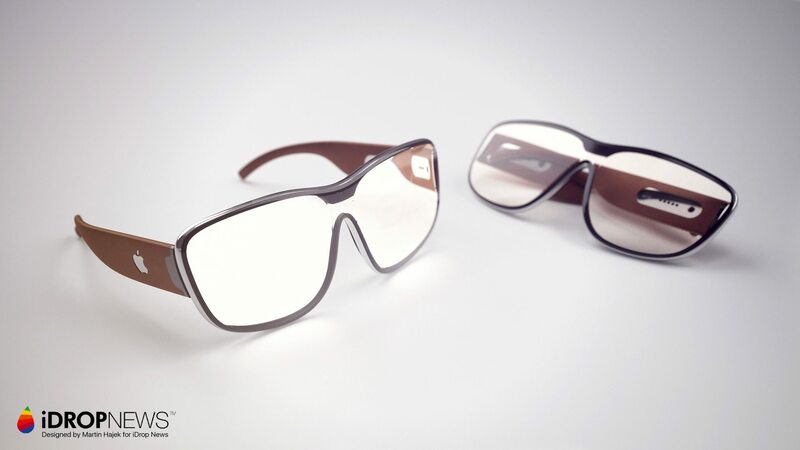 You might have guessed that the “something” we’re referring to is, in fact, the rumored augmented reality glasses that are reportedly in development at Cupertino. Apple has never announced an AR device, but more than a few reports and rumors have backed it up. A team member from Apple Support even confirmed its existence to iDrop News back in July. 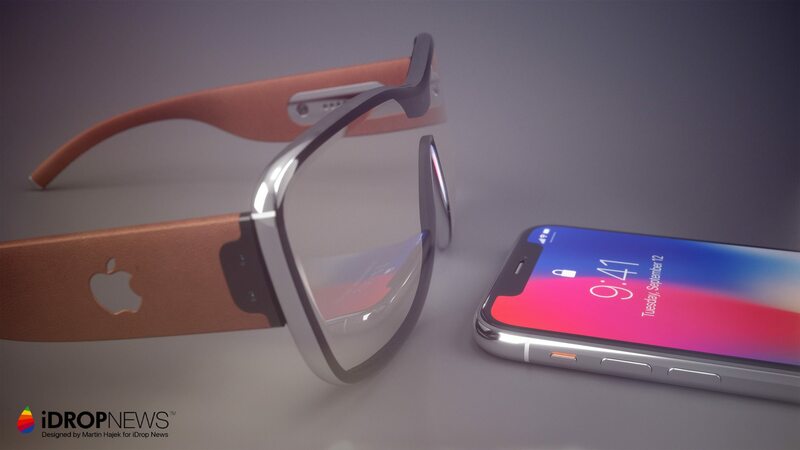 That device’s form and function aren’t really clear at this point, but iDrop News has put together a set of renders imagining what “Apple Glass” could look like and, more importantly, what it could do. 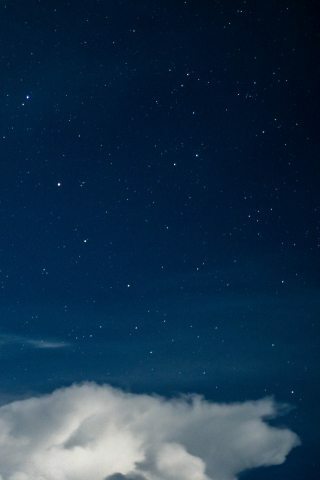 See the full Apple Glass Image Gallery below. This Article Contains Rumors, Predictions and Concept Images. 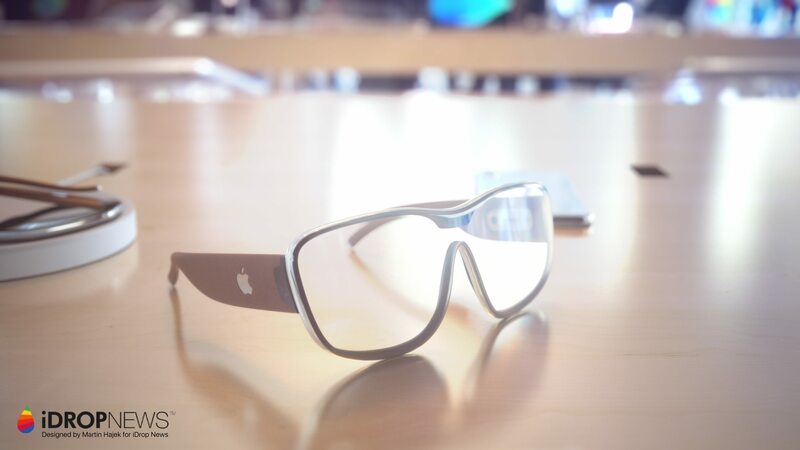 Apple Glass Is Not (Yet) a Real Product. 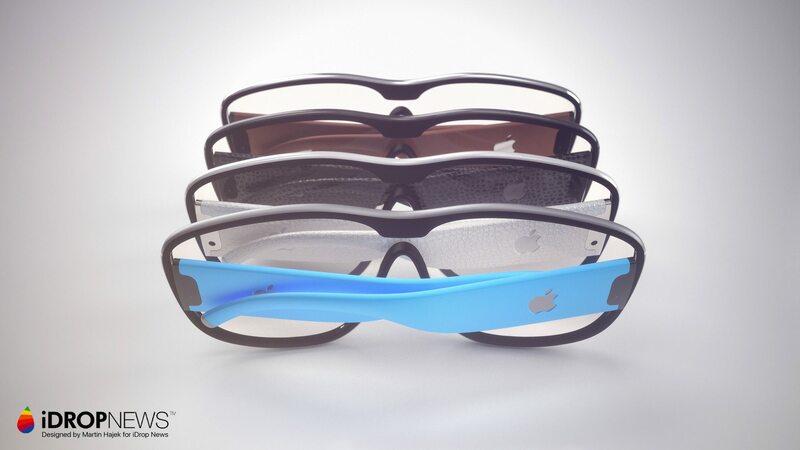 The basic premise of Apple Glass is to keep it as close as possible to a “regular” pair of glasses or sunglasses. This would be in-line with Apple’s minimalist design aesthetic — it’s a move that fits into the context of Apple’s wider product lineup. 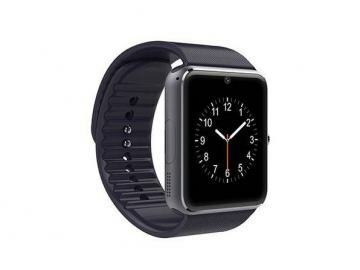 For example, the Apple Watch, (for the most part) resembles a normal watch. As a wearable, it’s a device that’s designed to blend seamlessly into a user’s existing wardrobe and style. 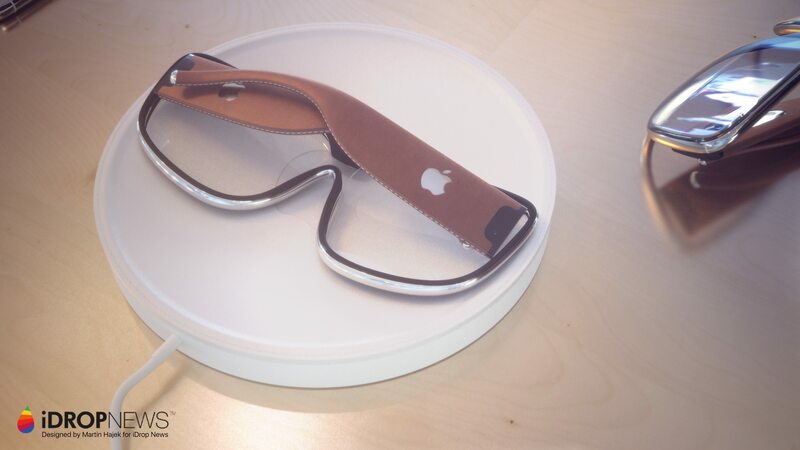 The same idea, we imagine, could apply to Apple Glass. That makes even more sense when you account for the fact that previous AR devices, like Google Glass, may have failed because they were fairly goofy-looking. In other words, Apple Glass could have an easier time being adopted by a wider range of consumers. The frame of Apple Glass would likely be of a high-quality metal. This is supported by the fact that Apple has reportedly tapped one of its metal casing suppliers to build out its AR glasses. 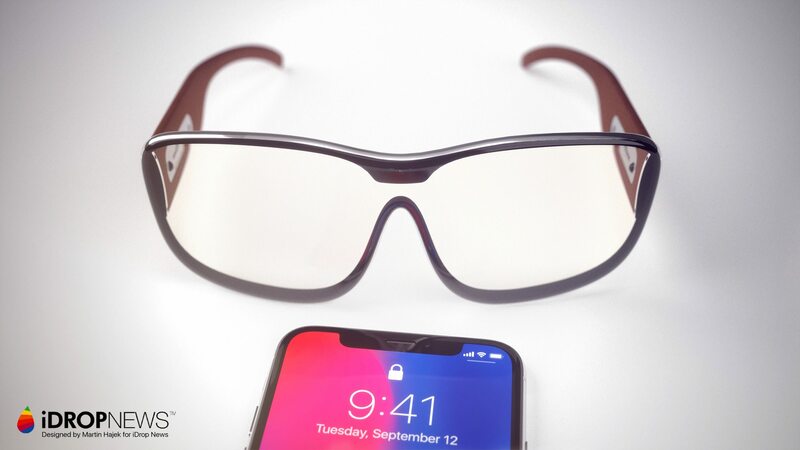 In addition to serving as the chassis for the lenses, the frame could also house a variety of cameras, sensors, and wireless antennas that could make Apple Glass function, more or less, like a smartphone. A “notch” on the front could house ambient environment sensors, as well as a camera. 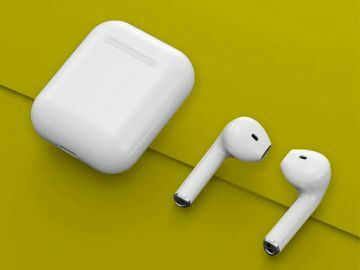 The sides of the frame could also feature Wi-Fi and Bluetooth components — including the same “split” antenna design used on iPhones. 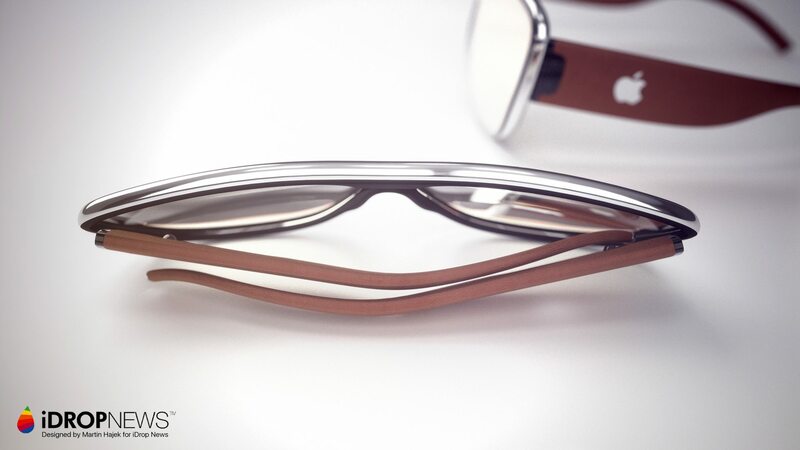 The “arms” of the glasses would also likely be fabricated in a luxe material. 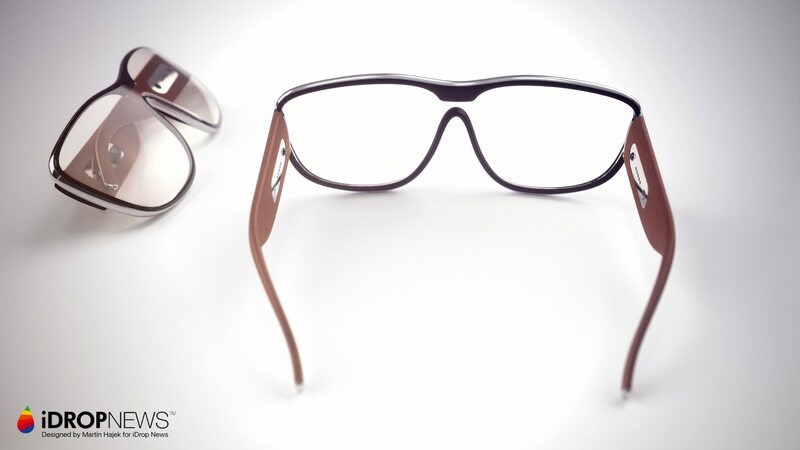 For our purposes, we imagine this pair to sport a soft leather to make wearing the device as comfortable as possible. Beyond just keeping Apple Glass on your head, the arms would also likely incorporate a suite of other components. That might include the chipset and battery, as well as a Taptic Engine and sensors. 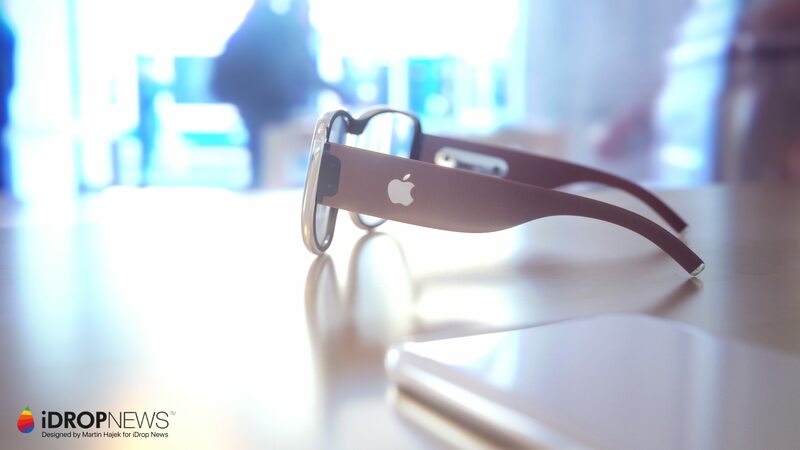 With the latter component, a user could interact with Apple Glass by tapping on the arms. The arm cover, presumably, will be interchangeable — similar to Apple Watch bands. Users could buy a wide range of covers in different fabrics and colors, allowing them to further customize their Apple Glass to their own closet, or even to a particular outfit. 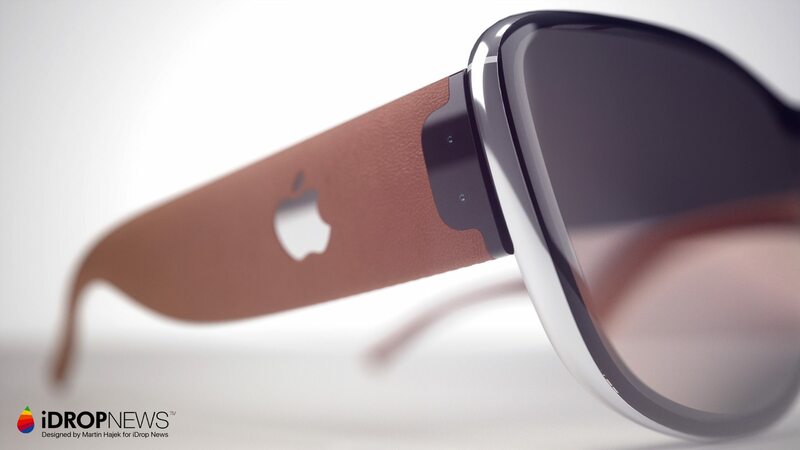 The Apple Glass lenses would likely be manufactured in a high-quality and scratch- and drop-resistant glass. 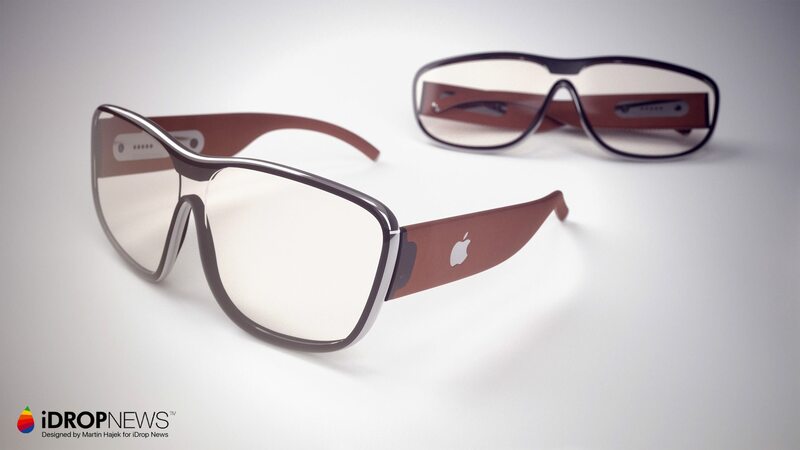 If color-changing lenses are involved (perhaps as an upgrade), Apple Glass could even double as sunglasses. These lenses could be where the actual “augmented reality” display would be projected, perhaps from a tiny micro-projector built into the frame of the device. 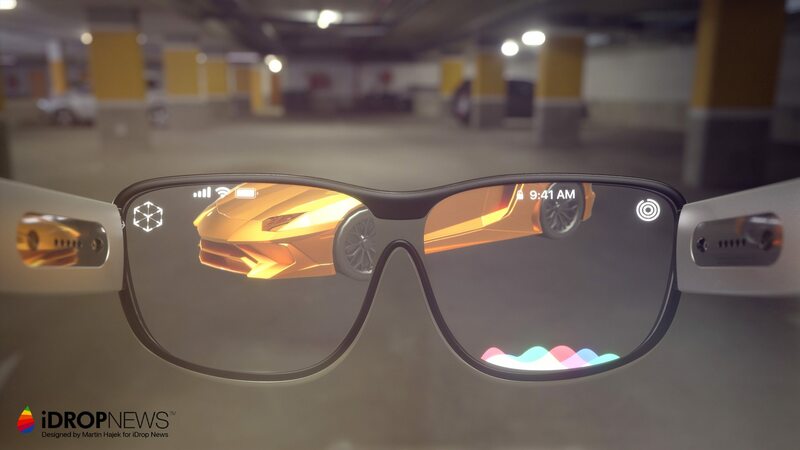 Alternatively, given the close relationship between Apple and Intel, the latter company’s development in retina-projecting tech could be used instead. 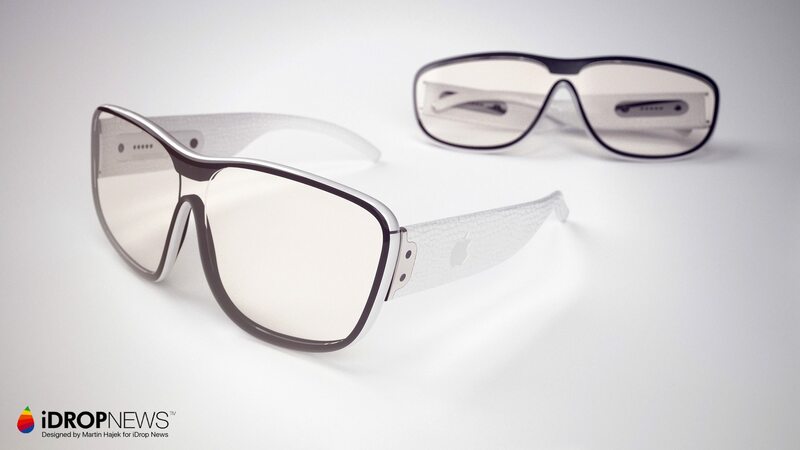 Basically, it uses an eye-safe laser to project an image directly onto the retina. In this case, the lenses would function simply as lenses. Apple would without a doubt optimize the device’s power consumption to allow it to run for long periods of time. But without space or room for an analog power port, there are only a couple options for how Apple Glass could be charged. 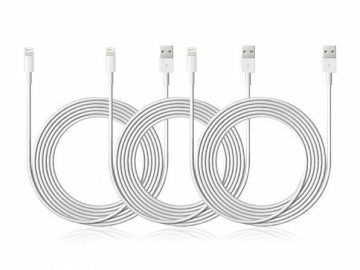 When it does need to be charged, Apple will likely employ wireless charging. Apple Glass could come with a charging base, similar to Apple Watch, that uses the Qi standard. 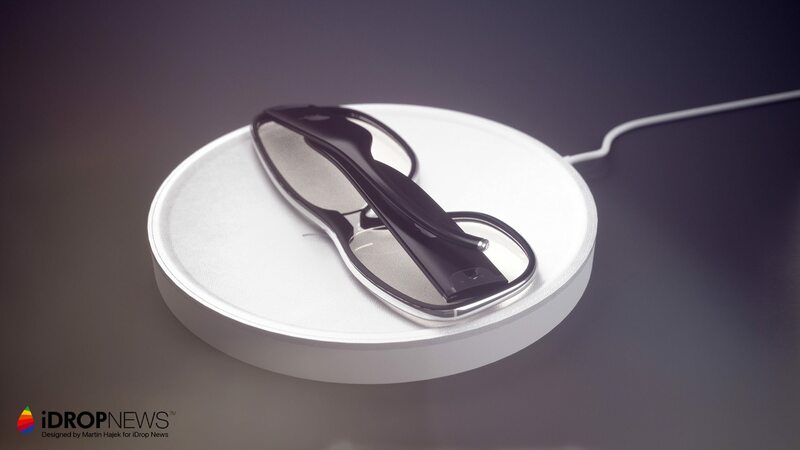 In addition to being a safe place to store the glasses, this base could also charge the device. The wireless charging base would be lined with ultra-soft microfiber to ensure the lenses aren’t scratched. 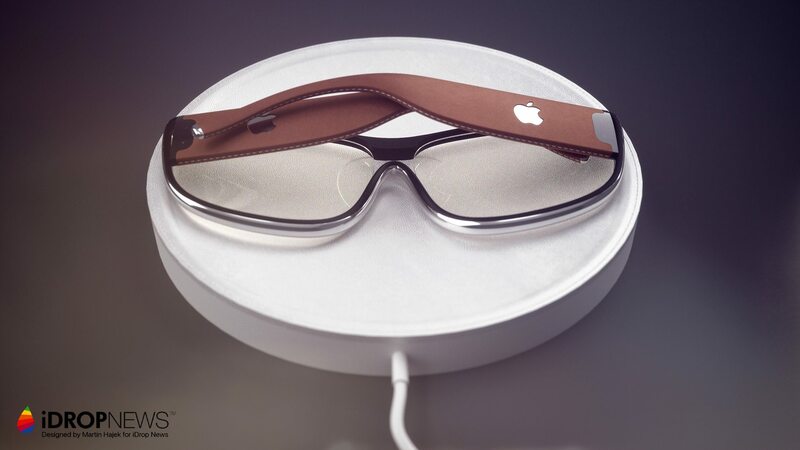 While on the base, the Apple Glass could charge via wireless charging coils embedded around the metal frame. Barring that, Apple could field a new, smaller charging port standard — but wireless charging is much more likely. At this point, it’s harder to guess at the full range of capabilities that Apple Glass could sport — harder than forecasting its aesthetic and construction. Reports seem to indicate that this will be a standalone device, without the need for a connected iPhone. 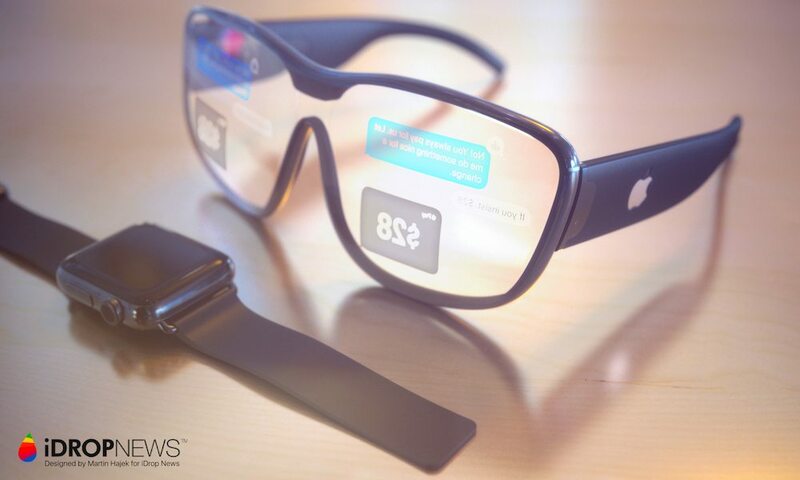 Rumors hint at the fact that Apple Glass could, someday, replace the smartphone. 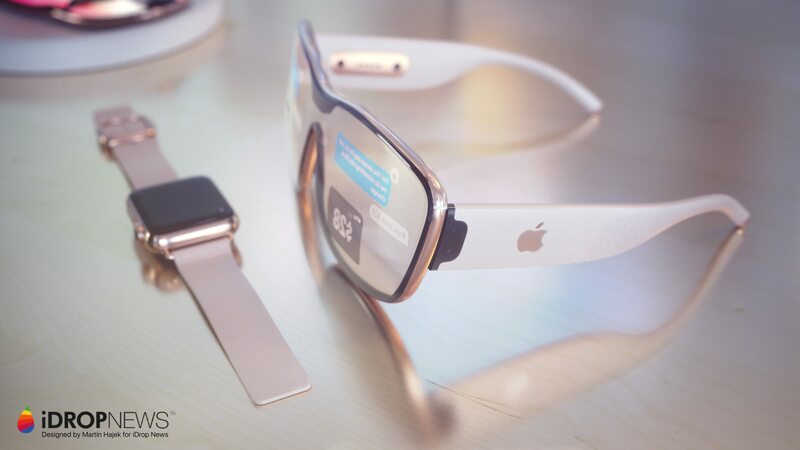 As part of that, sources have claimed that Apple Glass will feature its own set of applications tailored for augmented reality, as well as its own App Store and operating system rOS. The team has reportedly created an operating system for the headset based on iOS. Just as Macs runs on macOS, Apple’s AR headset is said to run on rOS, short for “reality operating system”. Bloomberg reports that T288 is also working on creating an in-house chip capable of powering an AR headset while conserving precious battery life. We can predict Apple’s moves, but without hard evidence, it’s only speculation. 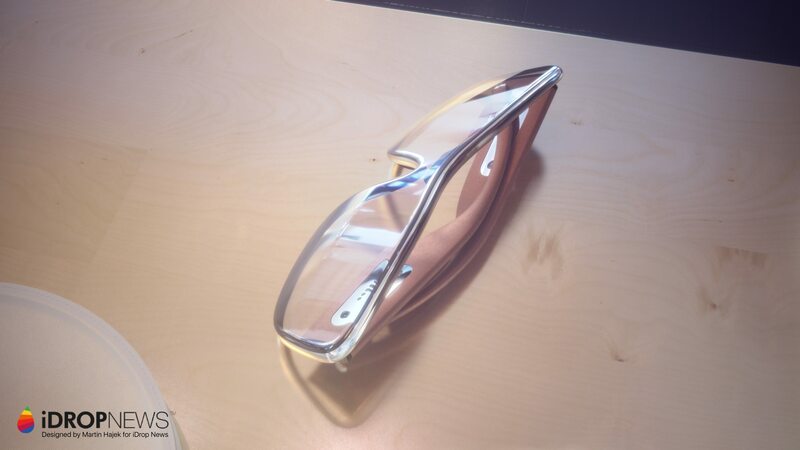 Luckily for fans of the Apple Glass concept, a lot of evidence hinting at a standalone Apple AR product has surfaced over the past couple years. As stated earlier, rumor has it that Apple has tapped its chief metal casing supplier — Catcher Technology — to help it build out frames for an upcoming wearable product. The company also reportedly met with suppliers of AR device components at CES ’18 in January. And those are just the meetings we know about. And as recently as last week, the U.S. Patent & Trademark Office published an Apple patent for an advanced optical system that could be used in both AR and VR devices. 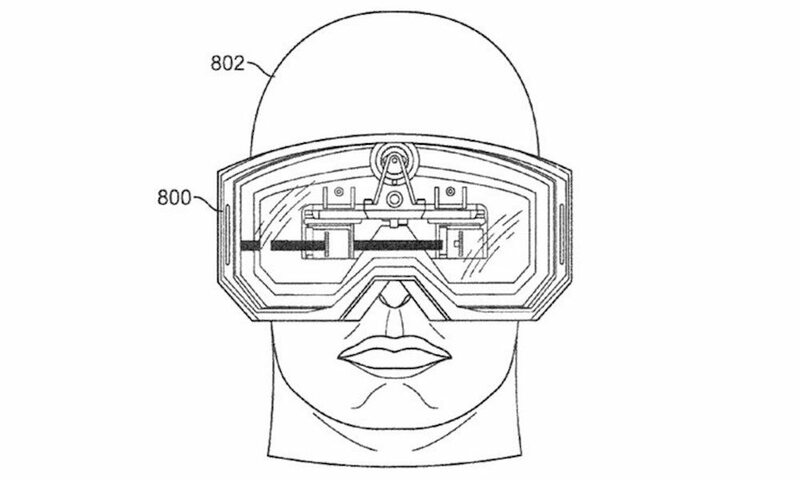 The system, in the patent’s words, would help mitigate the issues in wearing head-mounted devices long-term. That could hint at its use in a standalone AR product, rather than a virtual reality device meant for shorter wearing sessions. 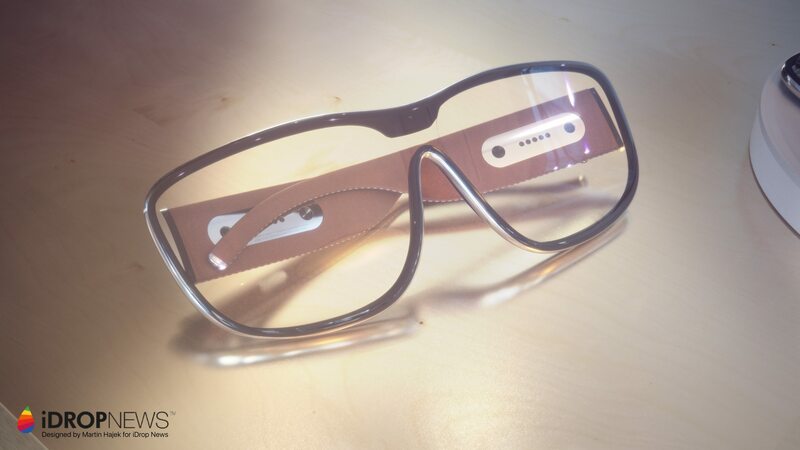 Apple has been ramping up work on a pair of augmented reality glasses (dubbed Project Mirrorshades) to succeed the iPhone. While Apple has declined to publicly confirm the project, according to Bloomberg sources, the company has adopted an aggressive development timeline and aims to have the device ready by 2019, with the possibility of shipping as early as 2020. 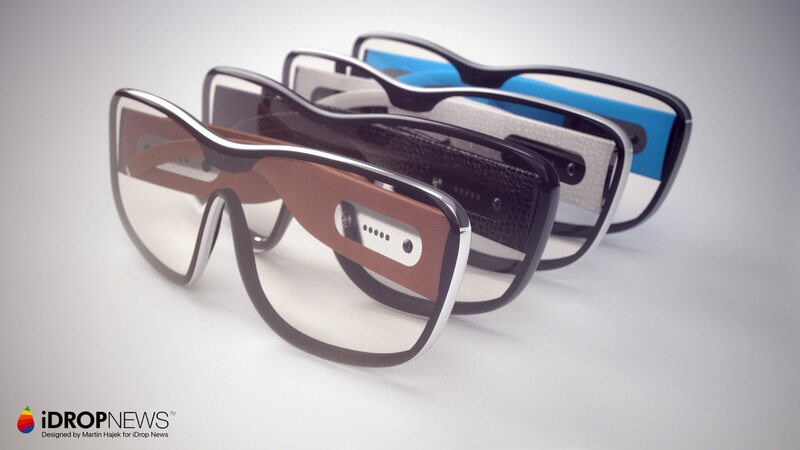 The glasses will reportedly integrate Siri and display maps, texts, and video. 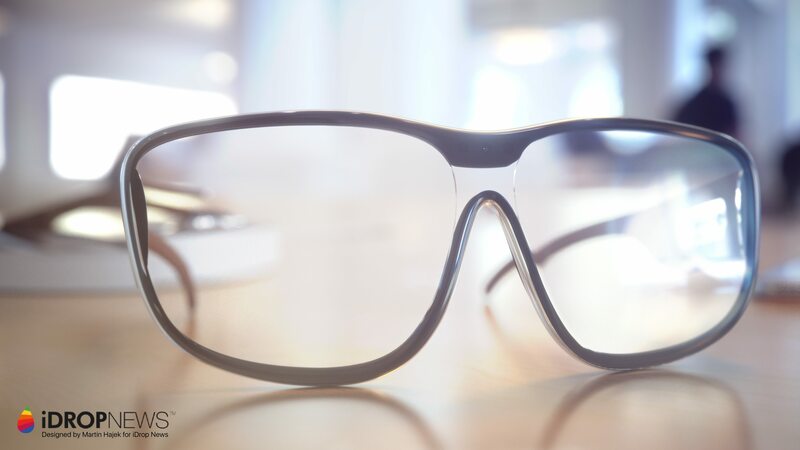 Last year, Quanta Computer Inc., an Apple manufacturing partner, entered into an agreement with AR component maker Lumus Ltd. to build lenses for smart glasses. 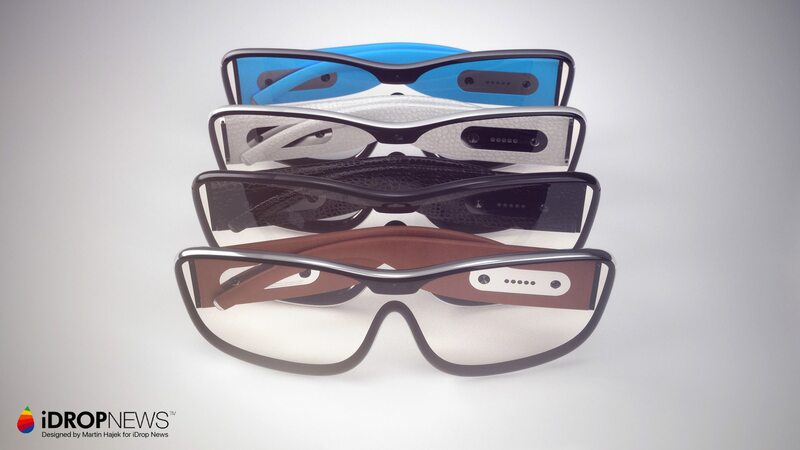 Lumus is an Israeli company that specializes in designing wearable AR displays that project information into the user’s field of view. While The Economic Daily News has reported that Apple is working with Quanta to manufacture its AR headsets, the companies were careful to avoid any mention of Apple. Leung would only state that the device would be a “headset-like gadget with a fully transparent lens that allows users to see through and interact with the environment.” Analysts believe that Quanta and Apple’s respective AR headsets, which are both slated for release in 2019, are one and the same. 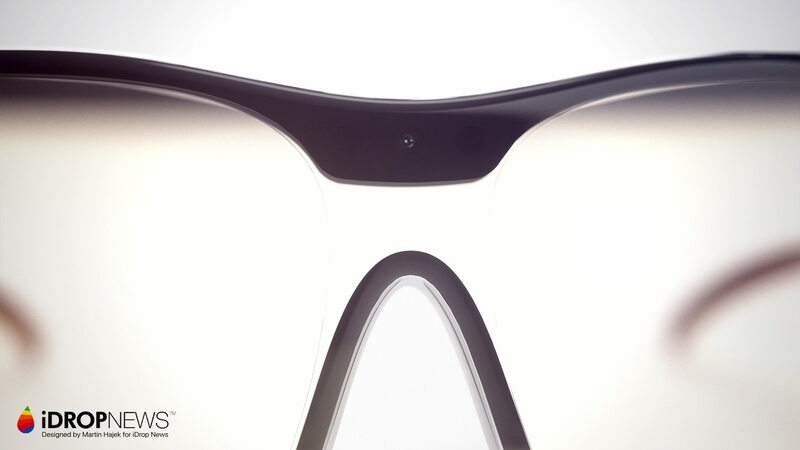 Lumus and Quanta expect that their partnership will help drive down costs of manufacturing AR glasses below $1,000, which suggests that Apple’s AR glasses will likely cost right around $1,000. “This means that the most expensive key enabling technology in the AR glasses teardown will now be affordably priced, effectively bringing down the overall cost of consumer AR glasses,” Lumus CEO Ari Grobman said according to Bloomberg. Whereas virtual reality provides an all-encompassing digital experience, AR shades overlay 2D and 3D images and information onto the real world, making for a less isolating and potentially revolutionary consumer experience. This explains why Apple has opted to invest heavily in AR while Silicon Valley competitors like Facebook have turned to VR headsets. Applications for AR technology are limitless, and range from allowing users to pull up contact information on their conversation partners in real-time to getting player stats during a basketball game. Though Apple CEO Tim Cook has been tight-lipped about Apple’s AR glasses, he has not been shy about expressing enthusiasm about his company’s increased investments in AR technology, and the potential applications and business opportunities it presents. 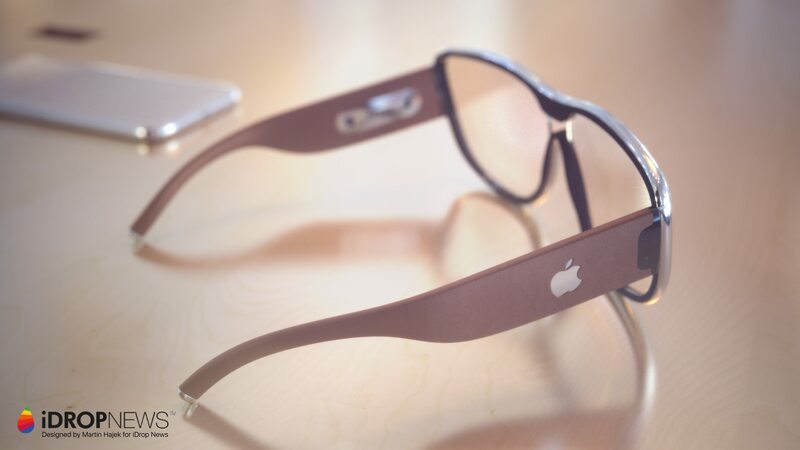 Rumors about Apple’s AR efforts first cropped up following the release of the much-derided Google Glass in 2013. They intensified earlier last year when Apple released ARKit, an augmented reality development platform for iOS 11, at the Worldwide Developers Conference. ARKit allows developers to create AR apps for the iPhone and iPad which utilize the devices’ processors and cameras. The tool provides “fast and stable motion tracking” that makes objects look like they exist in real space, which will help vastly improve the experience of online shopping and gaming, not to mention other nifty applications. According to Bloomberg, ARKit is the handiwork of an Apple team (rumored to have over 1,000 engineers) operating under the codename “T288”, which has been tasked with a variety of AR hardware and software projects. While ARKit was an important first step, bringing AR to hundreds of millions of Apple users, bringing a usable pair of AR glasses to market poses a different set of challenges. Cook put it bluntly in a recent interview with The Independent, when he said that “the technology itself doesn’t exist” to make AR glasses “in a quality way.” He specified two challenges currently facing AR engineers: the field of view and the quality of the displays. But that is not to say that Apple isn’t progressing in developing the technology required to power a viable AR headset. A look at Apple’s patent filings, some dating as far back as 2010, and acquisitions also gives a sense of how much work the company has put into Project Mirrorshades and what array of capabilities we can expect the glasses to have. 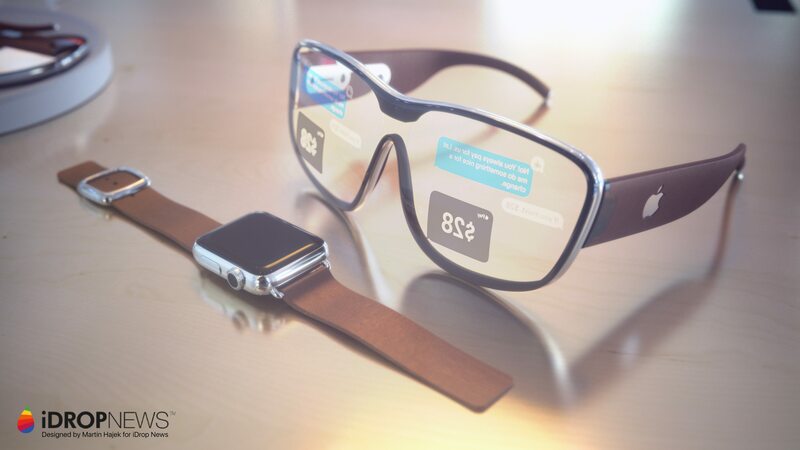 One 2014 Apple patent, dubbed “Transparent Electronic Device”, describes a display screen that can be used to overlay virtual imagery over a real-world view. While the technology could ostensibly be used in AR glasses, Apple also described other potential uses including augmenting the windows of a tour bus and enhancing museum exhibits. Another patent for “Augmented Reality Maps” describes a mapping app capable of providing users with information about their environment in real-time, including street names, points of interest, and GPS directions. In a more recent July 2017 patent application, Apple describes technology that could help devices determine and represent points of interest (e.g. buildings, landmarks, or moving cars) in a real environment. Such points of interest would have digital content (including text, audio, and video) associated with them that users could pull up. 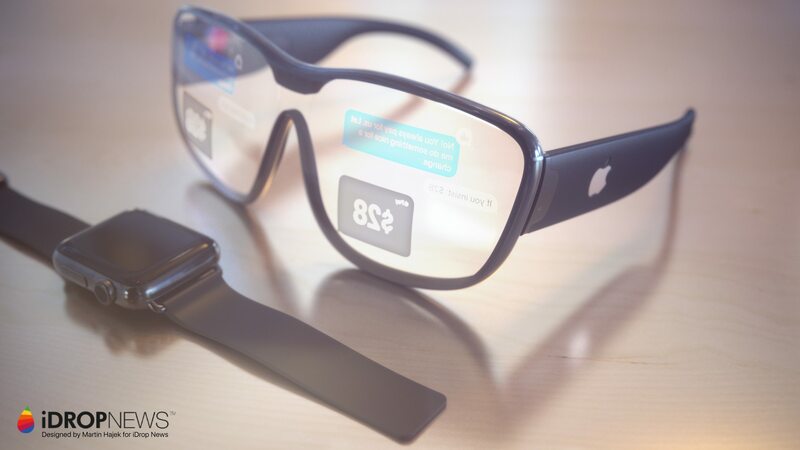 Though Apple says the technology is most suitable to mobile phones and tablets, it also mentions that it could be adapted to a “semi-transparent spectacle or glasses”.